Remember when our mums used to tell us not to talk to complete strangers? 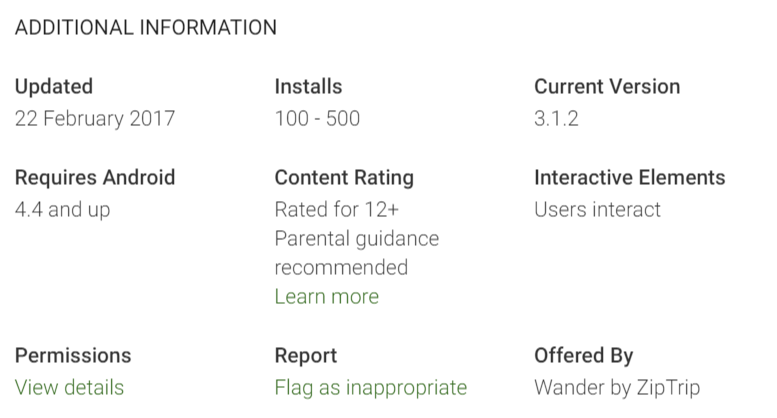 Well, local startup Wander has totally defied this warning and developed a social mobile app dedicated to connecting strangers through topics they care about. This wasn’t their initial idea though — the purpose of the platform has been tweaked several times over the years. The first iteration of the platform back in September 2014, was supposed to be a travel app for singles to find like-minded individuals to travel with. The app was often confused with a dating app, because it was targeted towards singles and used a matching system that is very similar to Tinder. Users had to swipe left to ‘like’ someone, or swipe right to consider ‘later’. Users will get a match after they mutually like each others’ profiles; and only then they can start chatting and planning their trip. The app saw 25,000 matches in its first month. But after rounds of user testing and feedback, e27 reported that Wander pivoted to become a social app for singles so as to serve a wider audience. What sets it apart from other dating apps is its Group Chat feature, which allows people to talk in broader interest categories and avoid, or at least ease, the awkwardness of transitioning from chatting in a group setting to chatting one-on-one. 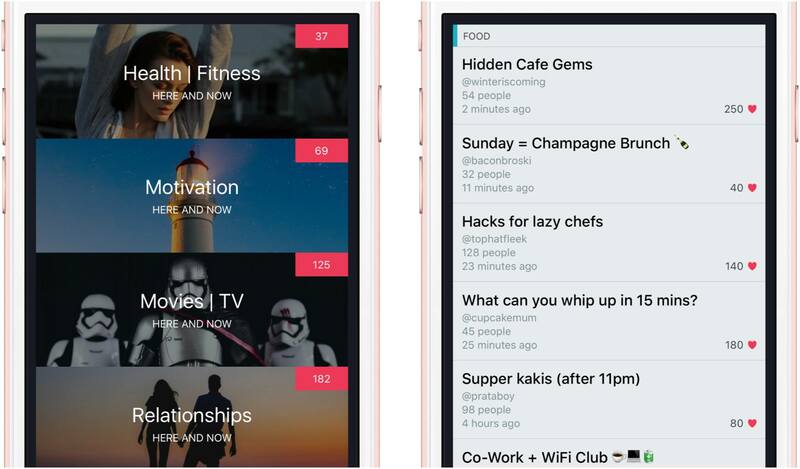 “We are a social app for singles because I personally think people are lonely. Wander helps people make friends easily over common interests, events and places. 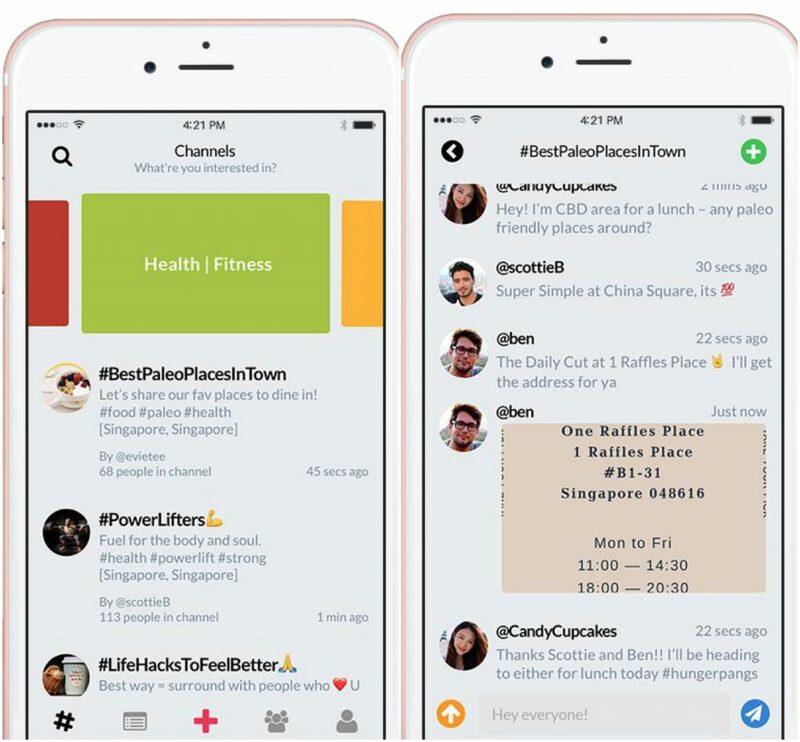 Unlike one-to-one conversations, group chat helps users ease into conversations because they can connect over a range of topics without any initial awkwardness,” founder and CEO Krystal Choo told e27. Fast forward a few months later, the app saw another upgrade. In September 2016, it started positioning itself as a group social app instead of a social app for singles. According to the company, it did not want to limit its technology to singles. “We pushed ourselves to really connect people – without segmenting them – and came back stronger with a group messaging app for strangers, to allow anyone to connect through common ground,” it stated on its website. The beta version (iOS) of the app was released on 8 September 2016, and it was only officially launched in Singapore on 14 February 2017. Similar to its predecessor, the app connects like-minded people through its group messaging platform. People can easily discover, join and create channels on Wander. In these channels, they can discuss topics that matter to them with strangers as a group, and send photos, GIFs, and run polls in real-time. Users can also choose how robust or anonymous they want their profiles on Wander to be, and private information such as emails are never displayed. Krystal said that this app represents “social networking 2.0”. “It’s about making real, authentic connections — with tribes of people who share common interests and passion,” she said. Admittedly not a Wander user previously, I downloaded the app to check it out. Firstly, I liked the fact that I did not have to do any form of logging in to start chatting. The app’s user interface also seemed simple enough to navigate. Users can explore the chat channels by interest or keywords, such as Events, Food, Fitness and Technology. It sort of feels like chatting on WhatsApp Group, but with more defined categories and interests. An hour later, I still got no replies. Granted, it’s still working hours and people are probably too busy to respond to a stranger. 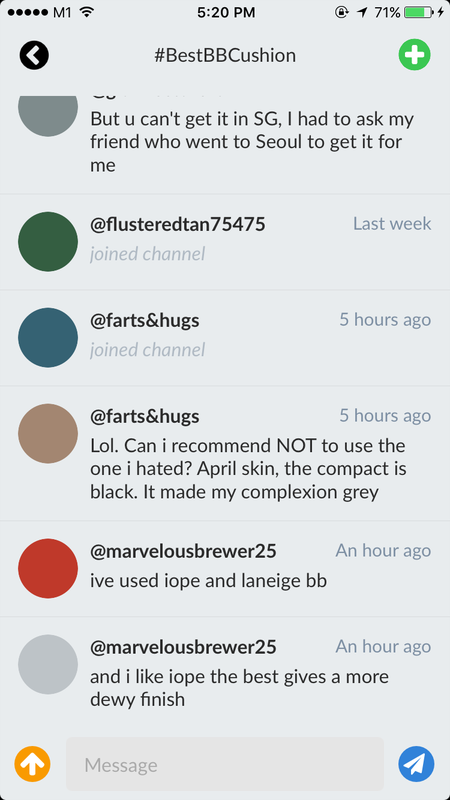 However, other chat channels weren’t exactly buzzing with activity either, and many of the user-generated chatrooms also seemed to be stagnant. Besides the app, users can also chat via the web browser. I’m just thinking if this form of expansion is really necessary, considering that the startup had raised almost $1 million in seed funding. With that amount of money, surely they can develop the app in other ways to increase user reach and engagement?